Illegal persecution of birds of prey is still happening all too regularly in the UK countryside including in Yorkshire according to the RSPB’s Birdcrime 2015 report, published on 3 February 2017 in a new online interactive format, and the charity is asking governments across the UK to take urgent action now to stop this slaughter. The report, published online for the first time, also shows 50 reports of wildlife poisoning and pesticide-related offences. Confirmed victims of poisoning include 15 buzzards, four red kites, and four peregrine falcons. These figures represent only a fraction of the illegal persecution in the UK, with many incidents going undetected and unreported. Yorkshire is one of the worst regions in the UK for bird of prey persecution. 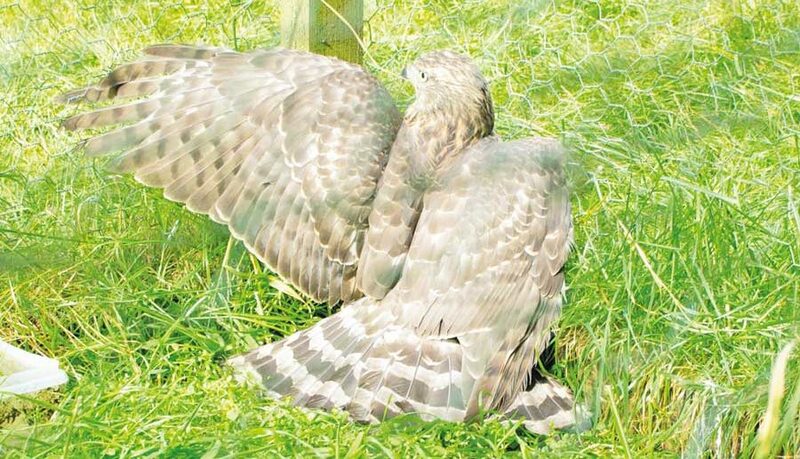 Birdcrime 2015 reveals that there were six confirmed incidents against raptors in North Yorkshire including a poisoned red kite, a poisoned buzzard, a shot tawny owl, a shot buzzard and a shot kestrel. In East Riding of Yorkshire there were four confirmed incidents including two shot long-eared owls and a shot kestrel. 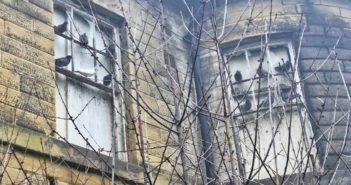 Among the confirmed incidents in West Yorkshire were a shot peregrine and a shot sparrowhawk, while in South Yorkshire there were two confirmed shot buzzard incidents. In 2015, a satellite tagged hen harrier, Annie, was found shot dead in Scotland in March, with another tagged bird “Lad” found dead, with injuries consistent with being shot, on Speyside in September. 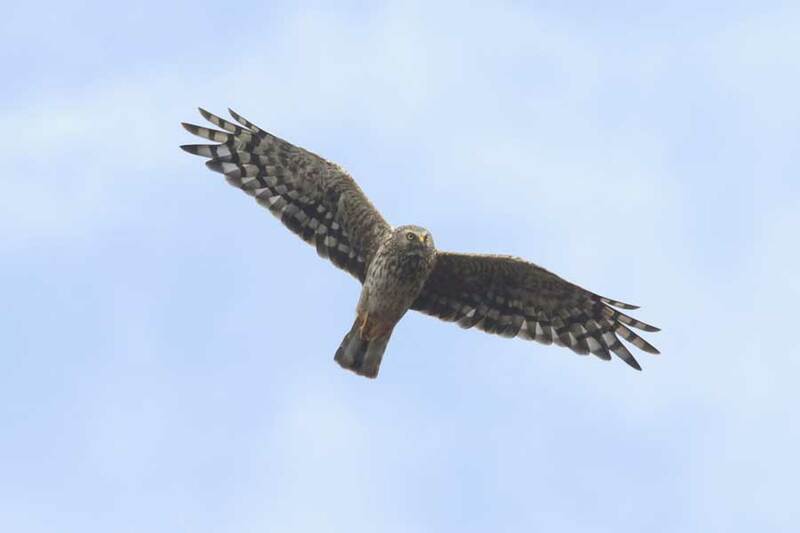 In England, another five breeding male hen harriers ‘disappeared’ from nesting sites. Although we will probably never know the fate of these individuals, the evidence shows that illegal killing remains the single biggest factor preventing hen harrier recovery. Martin Harper continues: “There is growing public support to reform driven grouse shooting. People care deeply about the future of our birds of prey and their concerns must not be ignored. If you have any sensitive information about the illegal killing of birds of prey, please report it by calling the RSPB’s confidential hotline on 0845 466 3636. 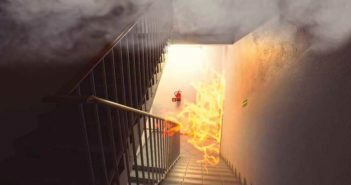 Calls to this number are not recorded and will be treated in the strictest confidence.